OMEP MeetingOMEP MeetingCome along to the monthly meeting of the OMEP, World Organisation for Early Childhood Education. Puppets of KokomaiPuppets of KokomaiLandsdowne Kindergarten host a puppet show and it makes the news! Wow, what a week it has been in many ways. 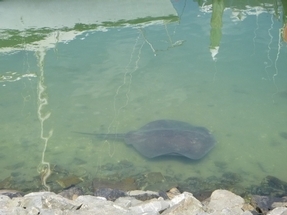 Firstly we hope you enjoyed the long weekend and made the most of the weather we had. 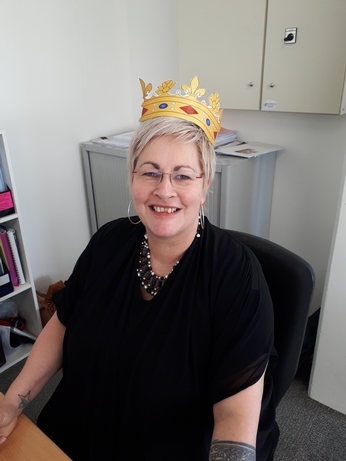 Congratulations to Mandy who has been recognised with a Kiwibank Local Hero Award, (see below) and we have a new government! Fun and interesting times ahead! Here are the dates for the Learning Support Network Meetings. Please pencil these dates in for your geographical area. Everyone is welcome to attend these meetings. We would highly recommend that at least one person from each kindergarten attend. This term we will be focussing on Behaviour. This will be a practical workshop that supports teachers with everyday developmental behaviours and challenging behaviours. I would like to invite kindergartens to share a video of a child with challenging behaviours. Parental permission will be required. The network will collaboratively develop a plan to support the teachers in their kindergarten. As this workshop is focussed on behaviour it would be good to focus on this however I am open to other learning needs. I would need a video from each area. So get in contact with me if you are keen to share a video. We have a new pamphlet for fees and whānau contributions which has been developed to give out to families who are either starting or enquiring about kindergarten. ie. what your fee is per hour (as this varies across our kindergartens). If you are not sure what your hourly rate is talk to Tania or Cathryn and they will help you. We will send out 100 copies of this pamphlet to each kindergarten over the next couple of weeks. Once you have received them you can start giving these out to your families. Just let Tania know when your stocks are low and she will send you some more. Whānau Manaaki is holding Give Away Days on Saturday 4th November at Una Williams Kindergarten and Saturday 25th November at Nuanua Kindergarten for the families that we work with. We are very fortunate for the generosity and care we receive from our kindergartens, families, the wider community and networks who give us items that our families would benefit from. Everything we receive is given away to families for free. Whānau Manaaki Kindergarten Chief Executive, Amanda Coulston, has been recognised with a Kiwibank Local Hero award. The award aims to recognise “everyday people doing extraordinary things” in their local communities to make a difference for others in fields such as education, leadership, community work, or working with disadvantaged communities. It acknowledges contribution, sacrifice and selfless commitment. Up to 250 people from 16 regions around the country are recognised by the awards. Mandy says she had no idea anyone had put her forward for the award, and she says it acknowledges the contribution made by all who work at Whānau Manaaki Kindergartens to improve the lives of children. Are you in Need of Some Sunscreen? 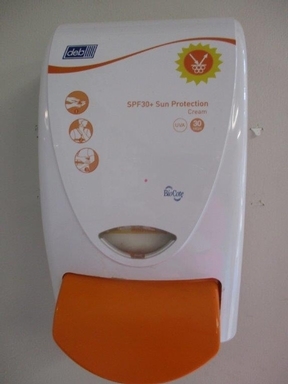 Do you use a sunblock dispenser, as shown in the photos below, in your Kindergarten? Matariki Kindergarten has an oversupply of sunblock with expiry dates of January 2018 or November 2018. 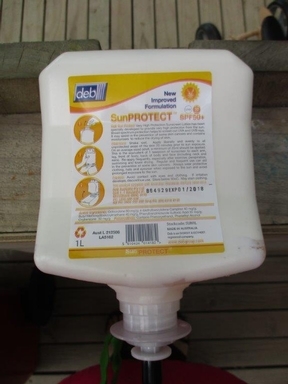 If there are any Kindergartens that use this system and would be able to make use of this sunblock contact Matariki Kindergarten. They will be more than happy to share these products with you. 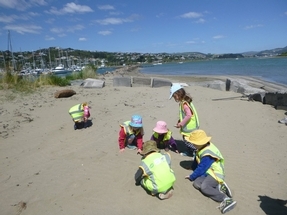 Tamariki went out on their beach hikoi last week as part of the Kindergarten's beach programme. 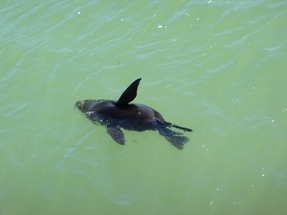 They saw lots of wildlife basking in the sunshine including 4 stingray and a baby seal. The tamariki also enjoyed playing in the sand. 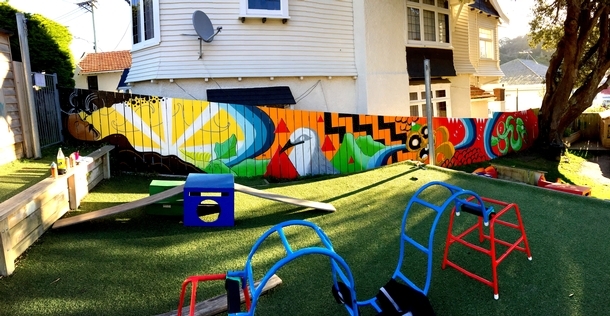 This fantastic new mural has just been completed on the fence of the Kindergarten. 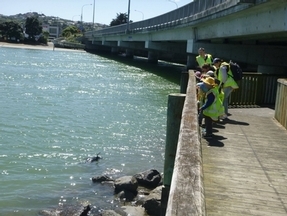 The whakaaro had been in the pipelines for a number of years, and the committee and teachers planned for the 2016 market day fundraiser to fund the long awaited project. 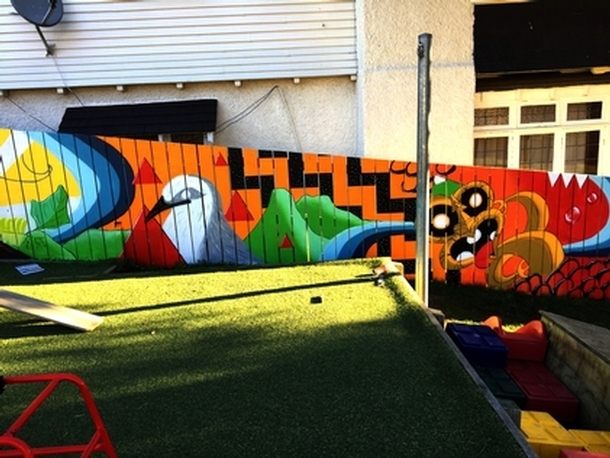 There is so much place based meaning depicted in the mural, including Ranginui and Papatuanuku, atua are represented, ngake and whataitai (taniwha of whanganui-a-tara), te keo (spirit of whataitai), Matairangi (our maunga), poutama of learning, te awa kairangi (sacred awa for local iwi), the battle of the mountains…and specific Te Atiawa styling of images (kupenga/niho taniwha) was gifted to our artist, by whakairo/carvers of the local iwi. A blessing for this (and our whare takaaro) will be held later in the term. The artist is Aidan Walbaekken – his Facebook page is Aidan Walbaekken Art. 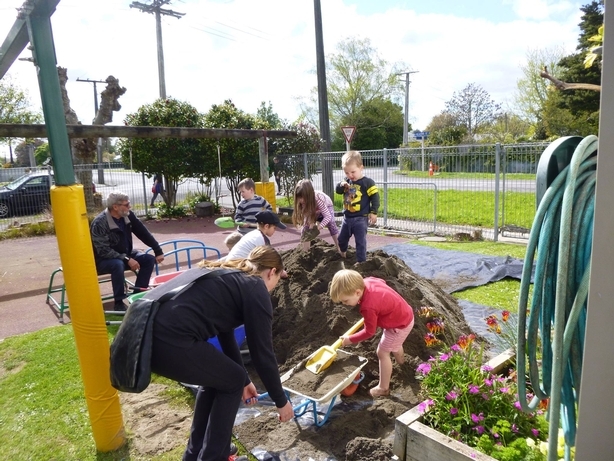 Greytown Kindergarten trialled opening in the term break recently as the beginning of a switch to a full year operation, and the teaching team found it a positive experience for children, families and teachers. Head teacher Melissa Hodder says the kindergarten had a fantastic fortnight, with up to 20 children and three teachers. Children thrived with the smaller numbers, and parents really appreciated the opportunity. It was also a productive week with teachers having the chance to have a clear-out and reorganise things with the lower numbers. With fewer teachers needed each day, there was still the opportunity for professional development, and those who wanted leave to take some. The flexibility to take leave later during the year is also attractive. The kindergarten experimented with changes to routine with the smaller numbers, and some of those innovations (such as a rolling lunch and more fluid roles and mat-times ) will now be trialled during the normal term. Today Jacinda Ardern was sworn in as our new Prime Minister and the Labour Party, with the support of both New Zealand First and the Greens will govern our country for the next three years. For many of you, this is great news because you philosophically support Labour, NZ First, or the Greens; others of you will be disappointed because you support National. Invest in an effective timely, learning support service for all families. Please keep checking upcoming Kōrero for more detailed information.